Listen in and discover Keyboard Magazine's album of the year awarded album "Listen". 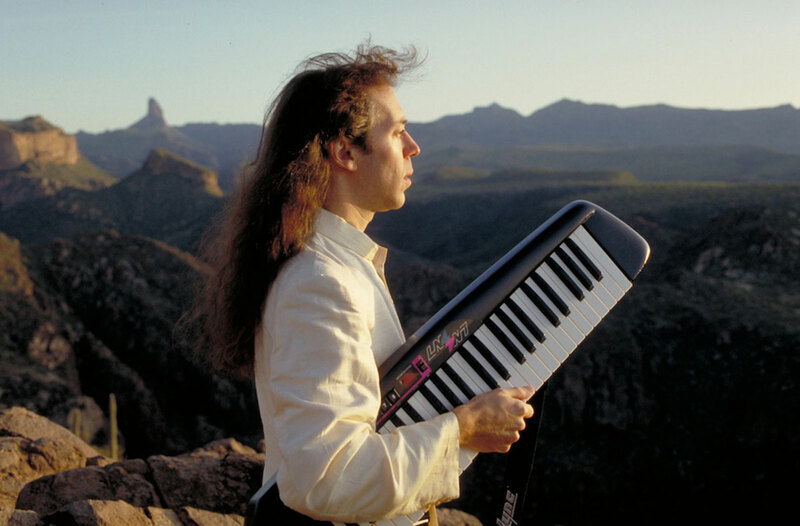 Voted Best New Talent after his release of Listen in the 1994 Keyboard Magazine Readers Poll Keyboardist category, Jordan is the newest member of the group Dream Theater. 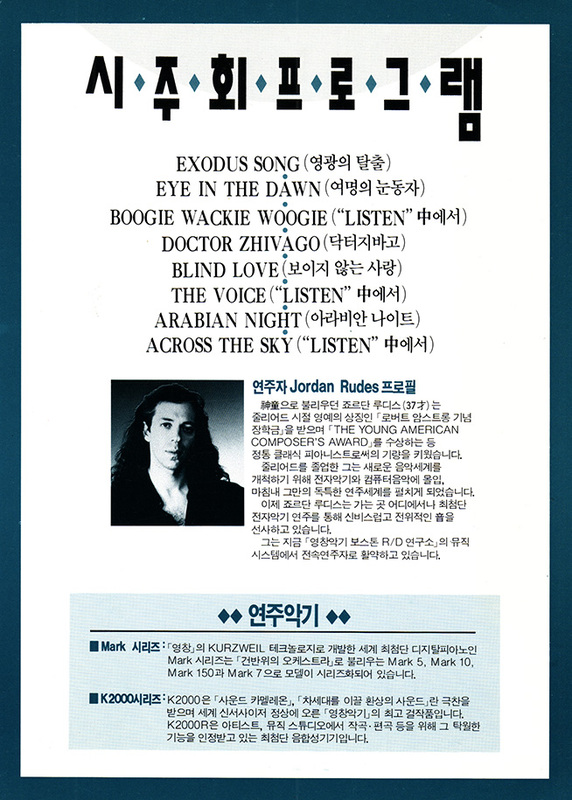 Jordan has played with guitarist Steve Morse and the legendary Dixie Dregs. He has recorded and toured with guitarist Vinnie Moore, written songs for- and recorded with singer Annie Haslam (Renaissance) and has recorded tracks with David Bowie. He has also toured internationally with fellow keyboardist, Jan Hammer and legendary drummer Tony Williams and regularly performs and records with Grammy award winners the Paul Winter Consort. His scoring can be heard with International Magician of the Year winner, Jeff McBride. 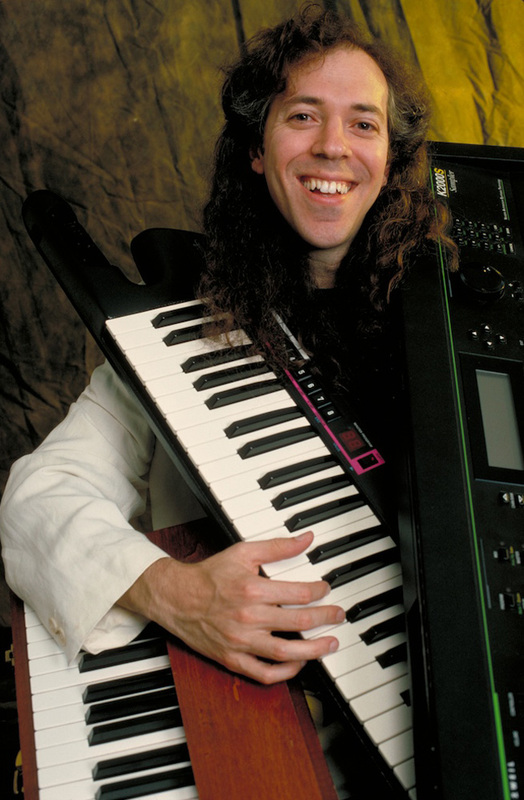 Any work produced by Jordan Rudess won't lack technical brilliance. Fans of this other work won't be disappointed here. However, lyrically, vocally and conceptually, Listen falls short of the mark. Self-conscuosly positive throughout, Rudess's lyrics border on the mawkish, and his vocals leave a great deal to be desired, particularly in contrast with the vocalist Barbara Bock and his own virtuoso keyboards. Several tracks do push beyond these faults; particularly "It's a Mystery" and "Feel the Magic". 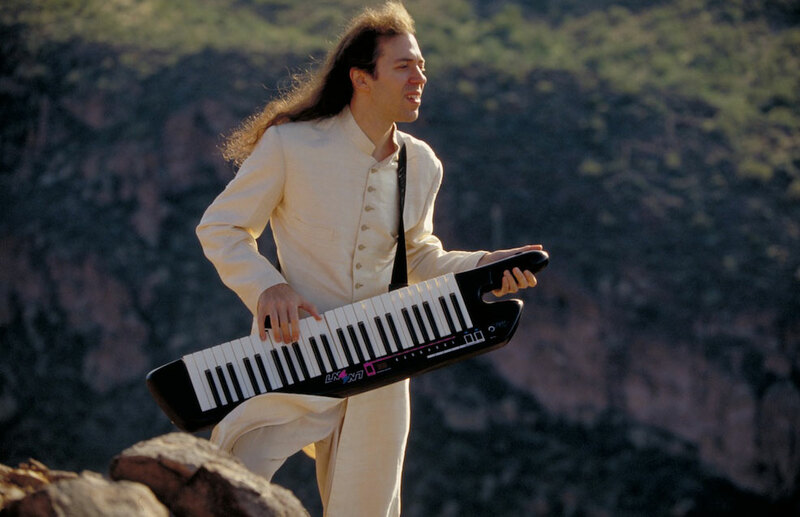 Dream Theater fans may revel in the album's only instrumental, "Boogie Wacky Boogie", which highlights the offbeat sensibility Rudess has bought to the band's performances since his addition in 1999. 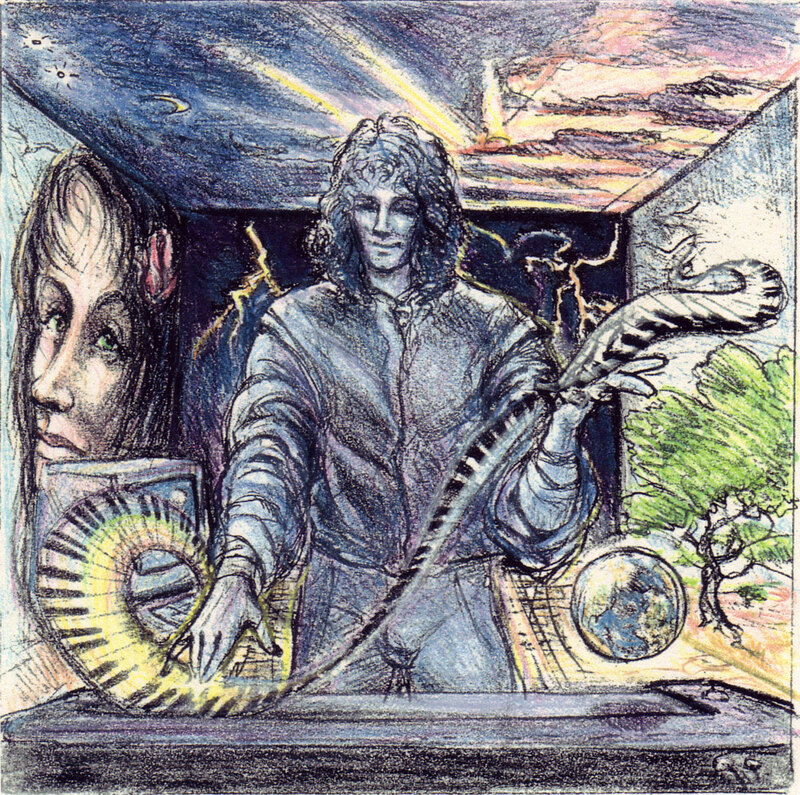 The album is well worthwhile to keyboard aficionados of fans of Rudess's other work, but isn't really recommended to anyone without any particular attachment to the artist. 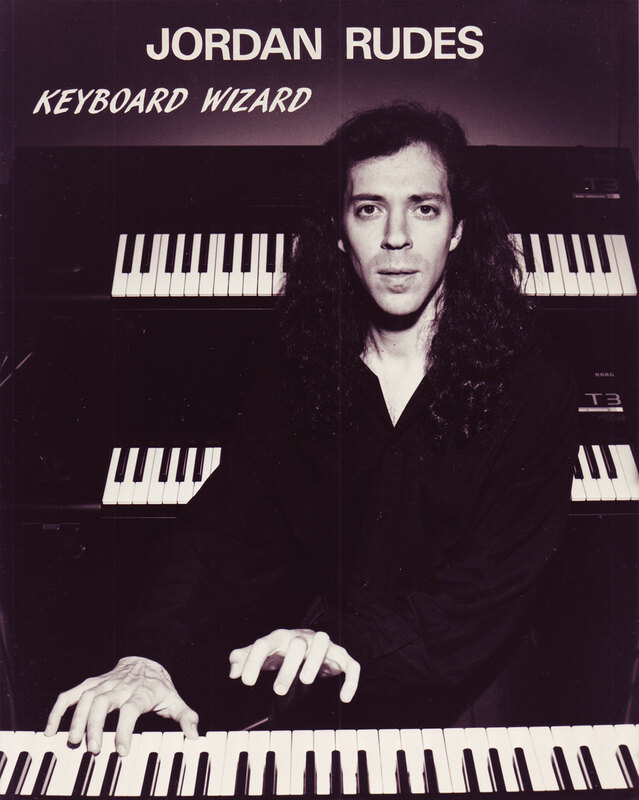 Great inspirational music from a true keyboard wizard! The first time I heard Listen, I was immediately drawn into the music. The artistic blend of beautiful melodies, rich harmony, progressive rock overtones, keyboard virtuosity and above all great compositions really blew me away. It is now part of my regular listening (no pun intended) library and continues to inspire me. Since I've turned many of my friends on the CD, they have become huge Jordan Rudess fans. Jordan Speaks from the heart through his fingers and delivers a new brand of fusion. If you like talents such as Keith Emerson, Rick Wakeman, Patrick Moraz, Jan Hammer and other keyboard giants, and love great composition blending prog rock, classical, and electronica, you have to buy this CD. 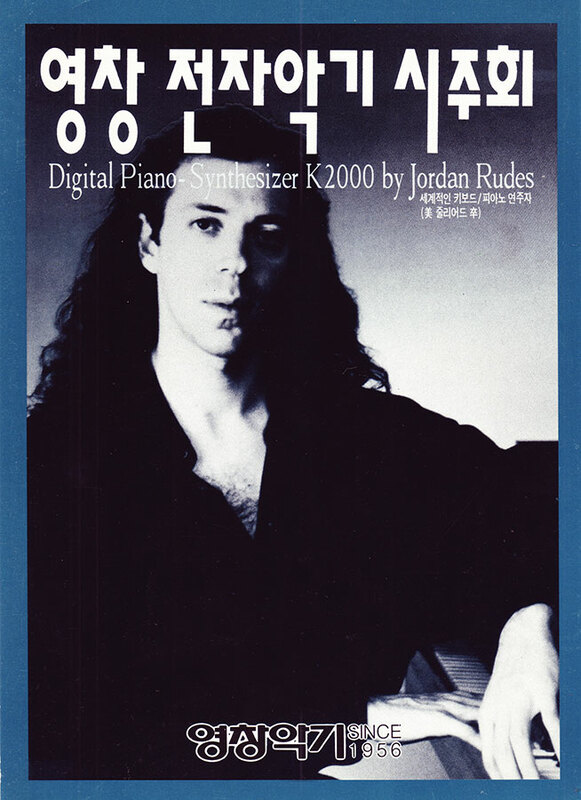 You will Listen again and again and become a new Jordan Rudess addict. Check out his other monster offerings; you won't be disappointed! 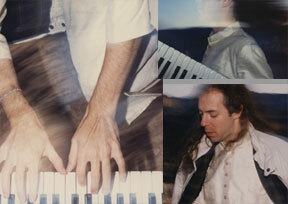 Jordan Rudess - The Making of Listen Video. 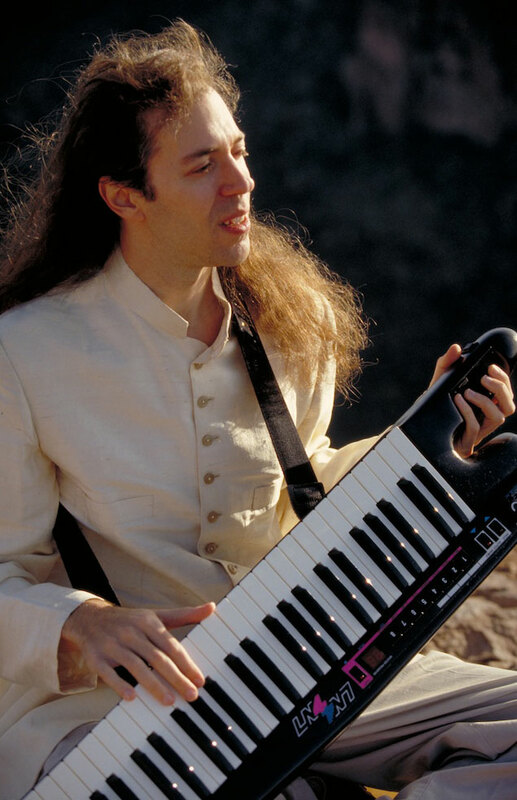 Voted Best New Talent in Keyboard Magazine Readers Poll Keyboardist category after the release of his solo album, "Listen," Jordan is the newest member of the group Dream Theater. Jordan has played with guitarist Steve Morse and the legendary Dixie Dregs. He has recorded and toured with guitarist Vinnie Moore, written songs for, and recorded, with singer Annie Haslam (Renaissance), and has recorded tracks with David Bowie. 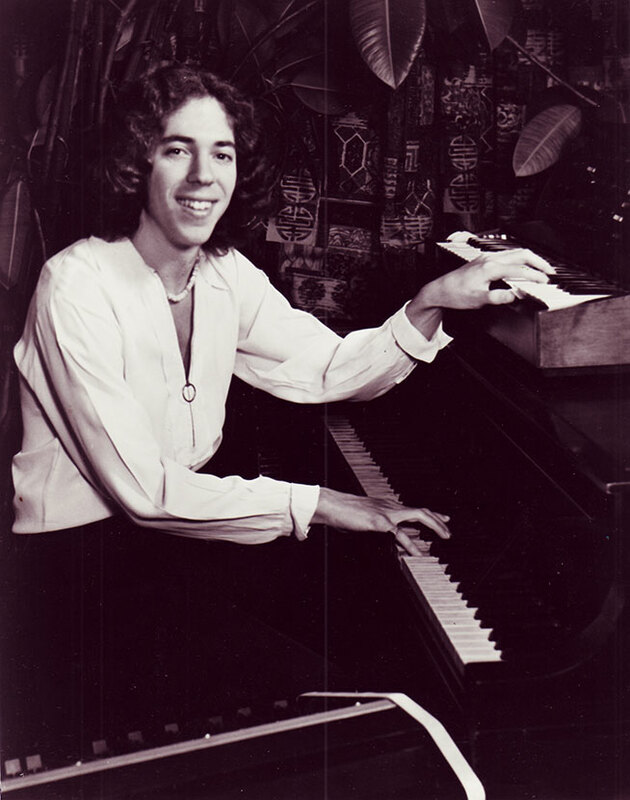 Jordan Rudess entered the prestigious Juilliard School of Music at the age of nine for classical piano training. At age of nineteen, he began to include the world of synthesizers in his recordings and performances. Jordan formed a two piece "power duo" with Dregs drummer Rod Morgenstein after joining him in the Dregs. 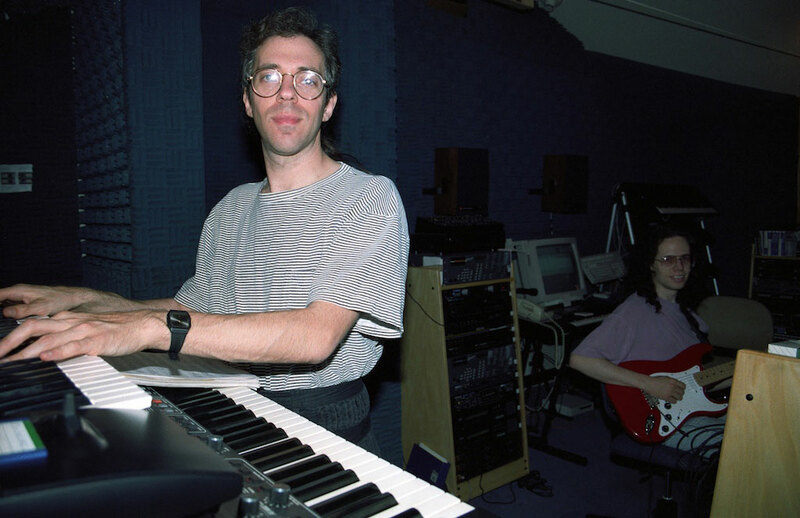 The Rudess Morgenstein Project is a high powered progressive rock duo of keyboards and drums. The CD was released by Domo Records worldwide. Jordan's third solo album has also been released, and is entitled "Resonance." Jordan can be heard along with Keith Emerson, Rick Wakeman and Patrick Moraz playing Chopin's Revolutionary Etude on "Steinway to Heaven", a Magna Carta release featuring rock Keyboard virtuosos playing piano classics. Jordan's recent releases include "Liquid Tension Experiment 2", which is a collaboration between Jordan, John Petrucci and Mike Portnoy of Dream Theater with bassist Tony Levin of King Crimson and Peter Gabriel notoriety - and two performances on "Encores Legends and Paradox" with drummer Simon Phillips, Violinist Jerry Goodman and Producer Robert Berry. These releases are also on the Magna Carta label. Dream Theater's newest album, entitled "Scenes From A Memory", was released in the fall of 1999, to a warm reception from Dream Theater fans worldwide. "Scenes" is available in stores now, from the Elektra Entertainment Group. In the wake of the album's release, Dream Theater embarked on the Metropolis 2000 World Tour, and hundreds of thousands of fans worldwide were captivated by the live show. The tour resulted in the recent release of Metropolis 2000: Scenes From New York, Dream Theater's first foray into the world of DVD. Upon returning home from the tour, Jordan composed and recorded all the material for his upcoming solo release on Magna Carta. The album is being mixed currently and will be available soon. Finally, Dream Theater is currently in the studio writing and recording their newest material, to be released sometime in the near future on Elektra. American Red Cross-Sponsored Benefit Concert with Dream Theater's Jordan Rudess Generates $12,000.00 To Aid the Victims Of the World Trade Center Attack. October 18, 2001- Nyack, New York - Jordan Rudess, Dream Theater keyboardist and solo recording artist, donated a check in the amount of $12,000.00 to the New York Chapter of the American Red Cross. The funds represent 100% of the proceeds from Jordan's benefit solo concert, which was held on September 24th, 2001, at the Helen Hayes Performing Arts Center in Nyack, NY. The performance, which was arranged less than one week prior to the show date, was promoted in the New York Metropolitan area on local radio programs and musician and music enthusiast web sites. The concert drew approximately 300 attendees at $50 and $100 per ticket. The concert, which was digitally recorded, will be quickly pressed to a Live CD and be sold through Jordan's web site, http://www.jordanrudess.com, with proceeds, again, going to the American Red Cross. Jordan states, "I hope, in some small way, the proceeds generated from my concert will offer some degree of comfort to the families of the victims."